Sika first aid training courses are run regularly in Glasgow and around Central Scotland by our talented and experienced first aid instructors. 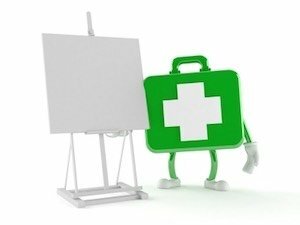 The Health and Safety (First Aid) Regulations 1981 require all employers to make arrangements to ensure their employees receive immediate attention if they are injured or taken ill at work. This includes carrying out a risk assessment, appointing a suitable amount of first aiders and providing appropriate first aid training. We offer differing first aid training courses, one over a 3-day period, students will develop the skills and knowledge needed to deal with a range of first aid situations, including assessing an incident, managing an unresponsive casualty, CPR, heart attacks, choking, head and spinal injuries, fractures, anaphylaxis and much more. For more information about course dates and availability, click here to be taken to our sister site SIKA-SIA. Or visit our blog for the latest news. Dates and locations of the next courses to be run can be viewed here. Locations include Tullibody, Kirkcaldy and Rosyth. We aim always to have the latest information available, so you can make informed decisions on which course will be best suited to you or your work environment. 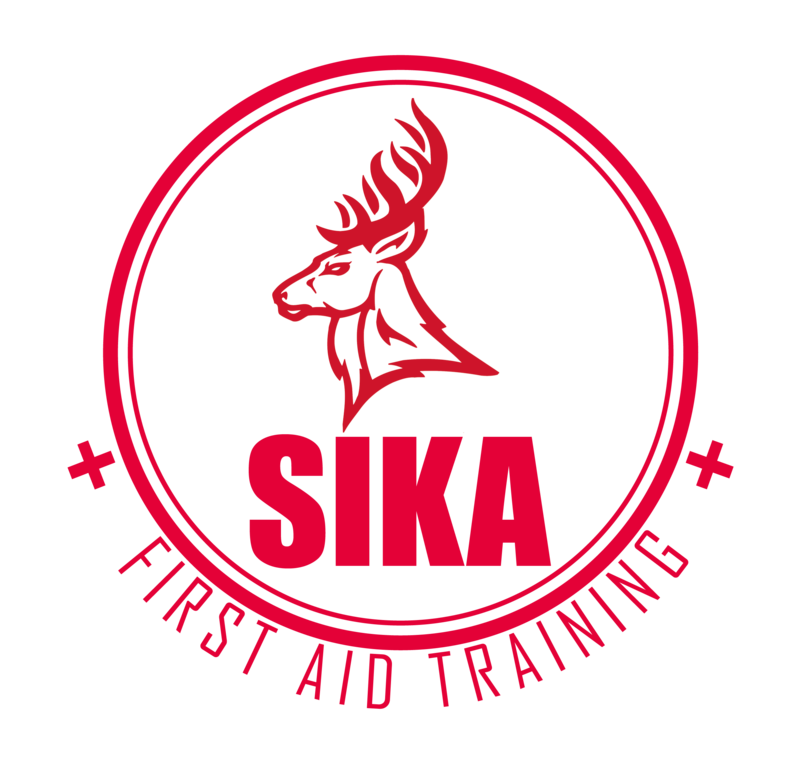 Instruction in first aid is supported by the Sika staff's in depth world experience and situational awareness coming from years of military service while on operations and peace time support missions, in various environments. 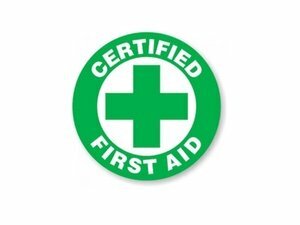 We offer regulated certification to help meet your legal requirements by Ofqual and Department for Education and Skills to award qualifications in First Aid at Work and/or Emergency First Aid at Work.